Hunter Douglas believes that the perfect window treatment should do more than just cover a window. For almost 100 years Hunter Douglas has dedicated themselves to studying the properties of light at the window, discovering new ways to manage the daily illumination, privacy and energy management needs of a home, and pioneering innovative window treatment designs that add value and style to any room. Hunter Douglas invented many of the window treatment designs that lead the industry today, including the iconic Duette® Honeycomb Shade, whose shape and revolutionary energy-efficiency benefits have become a design standard. Their most recent products have even gotten their own intelligence, with smart-home operating systems that move the shades automatically to their perfect positions throughout the day. By constantly innovating and pairing our designs with the most elegant performance fabrics, Hunter Douglas creates long-lasting window treatments whose beauty, functionality and durability are simply like no other. Just program PowerView to move your window treatments to the exact position you want and then control and schedule them using the intuitive PowerView App. You can also operate your PowerView settings using the PowerView Pebble® Control, or with voice commands using devices from Amazon and, coming soon, Apple® HomeKit™. Want your shades to open automatically at 6 AM, then lower at bedtime without ever touching them? Use the PowerView® scheduling feature so your shades move automatically to your preferred positions throughout the day. Schedule your shades to open with the sunrise. Create a schedule that closes them midday to keep the sun from fading your furniture and overheating your home. Or even operate them while you’re away on vacation. 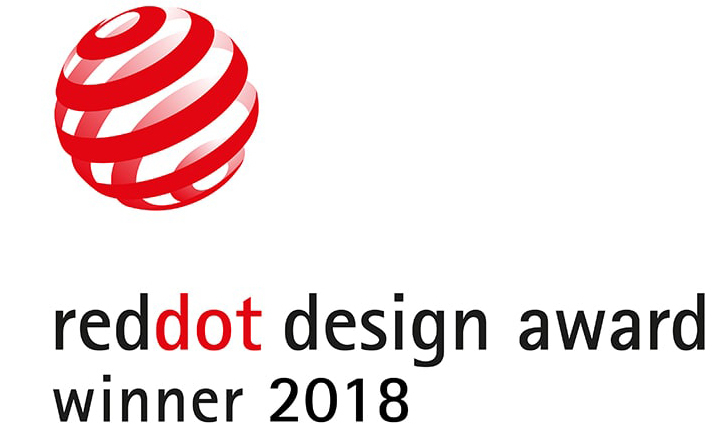 The PowerView® Hub Kit is the recipient of a prestigious Red Dot Product Design Award, one of the most sought-after seals of quality for good design. A winner in the judges’ eyes, we invite you to put it to the test in your home. The world’s most stylish shades are now the most intelligent. Use simple voice commands to activate your PowerView motorized shades. Create a personalized, whole-home, connected experience by integrating PowerView Motorization with compatible smart home systems like Nest and Amazon Alexa. The PowerView® Repeater extends the signal range of the Hub to carry commands throughout your home. Added bonus: its soft glow provides customized lighting throughout the day or night.